The most common theory about the history of this cross is that it became an emblem of the Celtic Christian Church when the Celts converted to Christianity. 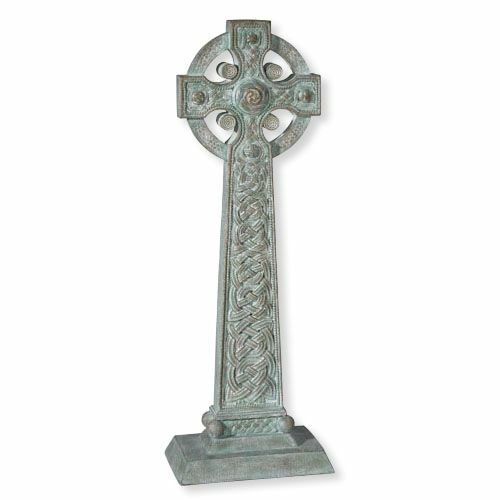 Proudly display the symbol of your Irish Catholic heritage in your garden area with this stunning outdoor statue. Looks lovely indoors as well!